We're looking for FOUR avid golfers to test, review & keep a set of @bridgestonegolf Tour B XW-1 forged wedges. When it comes to wedges, 2018 has been a very good year. No matter where your game is or what your budget is, this year has offered you something interesting to give your short game a boost. 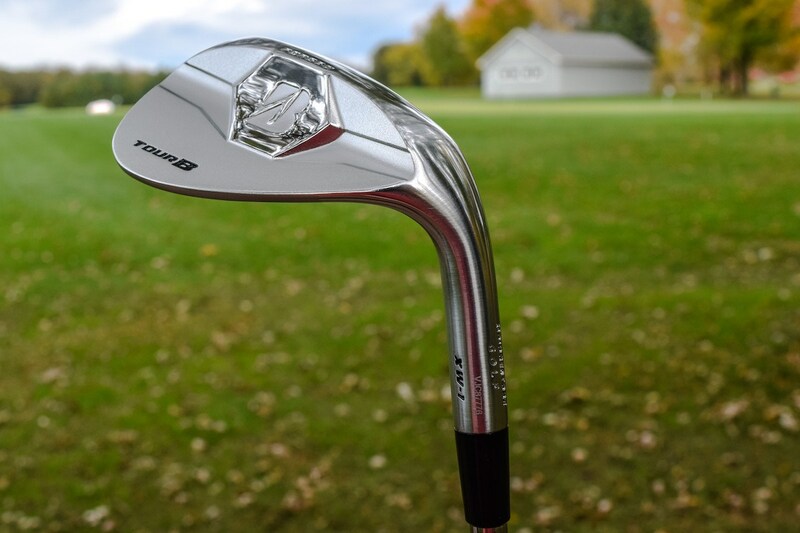 Back in January Bridgestone released a true player’s wedge, the Tour B XW-1: a slender little piece of forged goodness. Not a ton of tech here, just grooves, a little mass right behind the sweet spot, and your own skill to get the ball closer to the hole. As we’ve reported many times, Bridgestone is working to find its way in the equipment game. 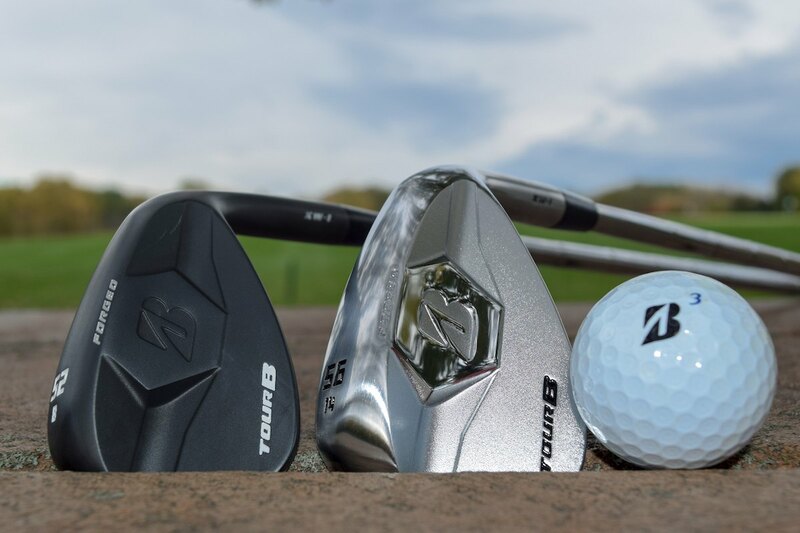 In terms of market share, Bridgestone is firmly situated in the “Other” category, and many of you have never had the chance to even try some of their gear. We’re looking for four avid golfers to test, review and keep a 3-wedge set of satin-finish Bridgestone Tour B XW-1 wedges and let us – and your fellow golfers – know what you think. 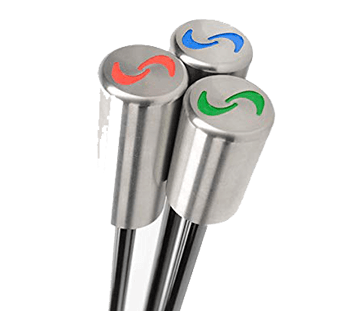 This review opportunity, as per OEM availability and guidelines, is open to right-handed golfers only (sorry lefties) and US golfers only (sorry rest of the planet). Our member reviews are published in our Community Forum (click here to check them out). Writing a thorough, detailed and honest review is a lot of work – you’ll be writing detailed reviews of your journey, as well as participating in the MyGolfSpy Community Forum itself to answer questions and discuss product performance with other golfers. – Second, apply ONLY in the Official Bridgestone Tour B XW-1 Wedge Review Application thread in the MyGolfSpy Forum (click here). We’ll be announcing our testers in the Community Forum next week, so please check back there to see if you’ve been selected. Good luck! Love to give these a try and give you feedback. Would love to test these wedges. Been playing Vokey 52, 56, 64. I would be interested in trying the wedge set. Current wedges are mixed Callaway, Cleveland sandwedge and Titleist lob wedge. I’m excited to see the new technology Bridgestone is bringing to the game and look forward to being one of the testers to experience it. Would love to test these as a 10 handicap. Thank you for your consideration. I’m interested in bring a tester. What willl I have to do? I have always thought Bridgestone made a tremendous looking product and I consider myself a wedge fanatic. I can’t think of a better Bridgestone club to try. I would like to be considered as a tester. I fondly remember the days of Bridgestone forged irons and would love the opportunity to compare the forgings against my Mizuno wedges. They have a slightly similar look to the new Mizuno S18. Is there any particular aspect of the wedge that warrants comment? 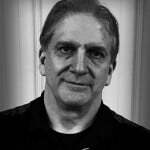 As the tool in itself is extremely versatile and providing feedback will require narrowing down the functional capabilities. I would be endeared to participate in producing a concise and honest usability/capabilities report. +1.1 HCP current Vokey wedge player (48, 54, 58 and 62). What an awesome opportunity! Thank you MGS for allowing us to get involved. If the wedges perform as good as they look, this is going to be interesting. Im retired and manage to play 3 to 4 times a week. I would love the opportunity to test these clubs out and give you honest feed back. I have always played Vokey or Cleveland & would love to try a new name on the wedge scene. I also switched from 52 56 60 to 50 54 58 without a lot of success. Moving from 3 to 5 handicap I need to sharpen my short game. -I BELIEVE I CAN GIVE YOU GREAT FEEDBACK ON THESE CLUBS !! I have been using the Bridgestone Tour B RX golf balls and have been very pleased. I am curious about the wedges and would like to try them out. I would love to try these out. My ball striking and putting are ok, but wedges consistently hold my game back. These wedges certainly have a nice look. I would be a privilege to test the wedges for my golf spy.com. Sure, I’d love to try these out. I’d love the chance to test these wedges out. I’m in need of a new set too so the timing is perfect. 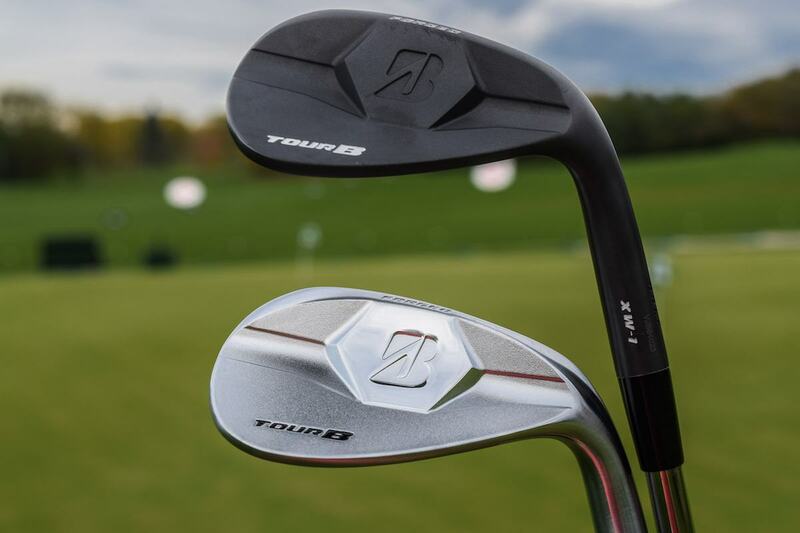 I would love to test these – wedges are my favourite clubs in the bag. Hello. I would love to test out these wedges. They look amazing. I should be working on my driver more but I love the wedge game and carry 4 with me. When I score low it’s usually because my short game is on point. Thanks for the consideration. I would like to tryout the bridgestone wedges and give an honest feedback. I am a well rounded golfer with a solid +5 handicap. Want to try something new in the golf industry. In my thinking a true test would be during a competitive round with blood money in play. I will continue to reach for my Clevelands and read about the test results. Hi Guys, obviously as a South African can’t play with, which is a pity because even as a 68 year young golfer, this is my strong point taking into account I’m not a tour player – anything from 100 yards out is where I like to be and from 50 yards to drop and roll territory is bed and breakfast……….. would have been nice though!!!! Anyone who gets the chance, use it wisely and good luck to all……. !! !